Possibly the best 2 adjoining words I've read in quite some time. 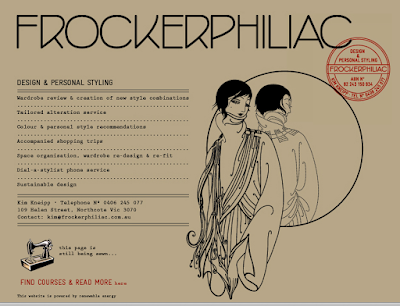 You must must check out Kim Kneipp's blog The Sustainable Stylist. Not only is she a very talented stylist but her writing is impeccable. I'm melting over this article in particular. 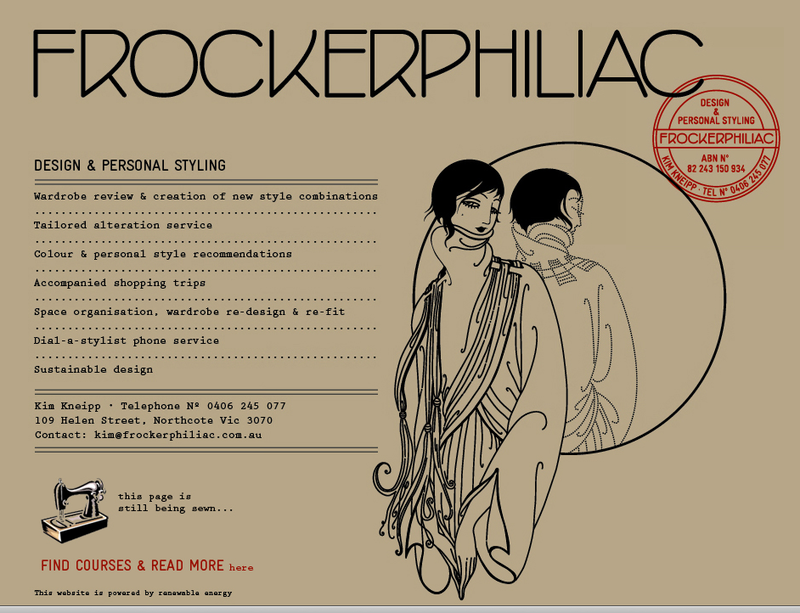 Thanks to another of my favorite stylist/bloggers Pia Jane Bijkerk, for turning me onto The Sustainable Stylist. 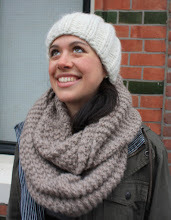 You've probably heard of Pia Jane. 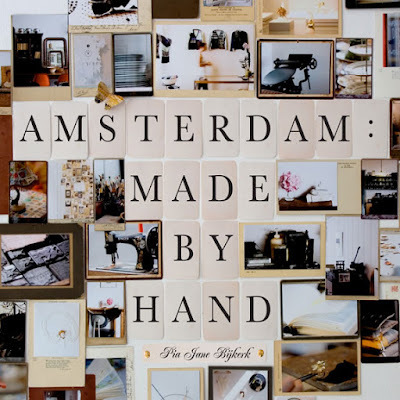 She penned the indispensable Amsterdam: Made by Hand. I keep it close to my vest on my little Amsterdam day trips and use it as my little field guide to the city. Pick up a copy here.